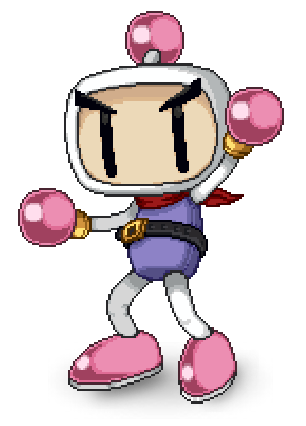 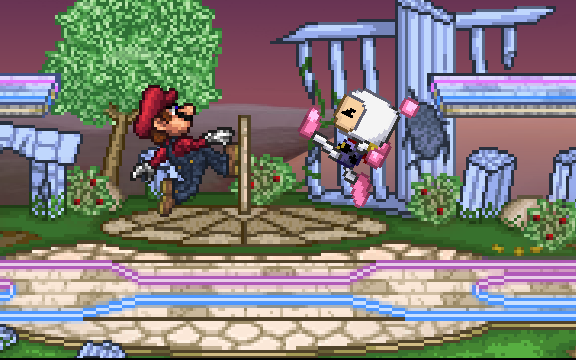 He was a surprise to us all upon release… Bomberman joins the SSF2 fray! 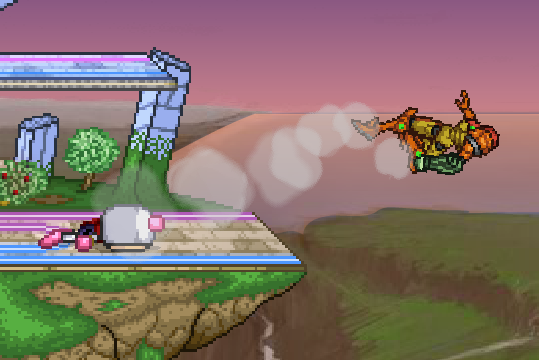 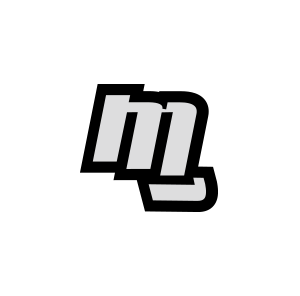 Batter away at opponents’ defenses with a powerful punch or a head bash. 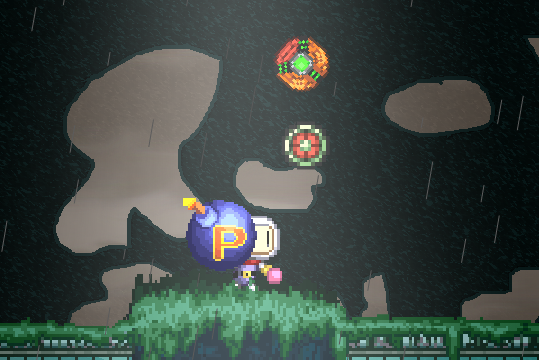 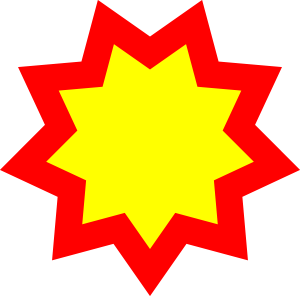 Then, use his bombs to scare opponents out of their usual playstyle or simply eliminate them. 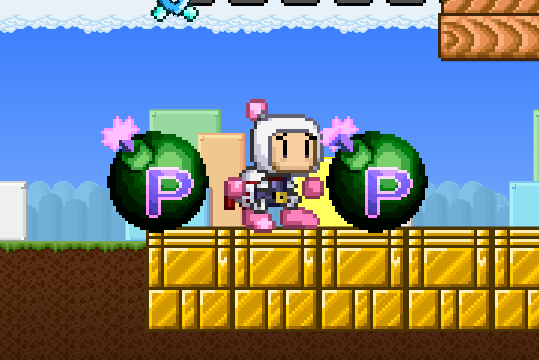 His bombs come in three sizes, all of varying power, so use this to your advantage!